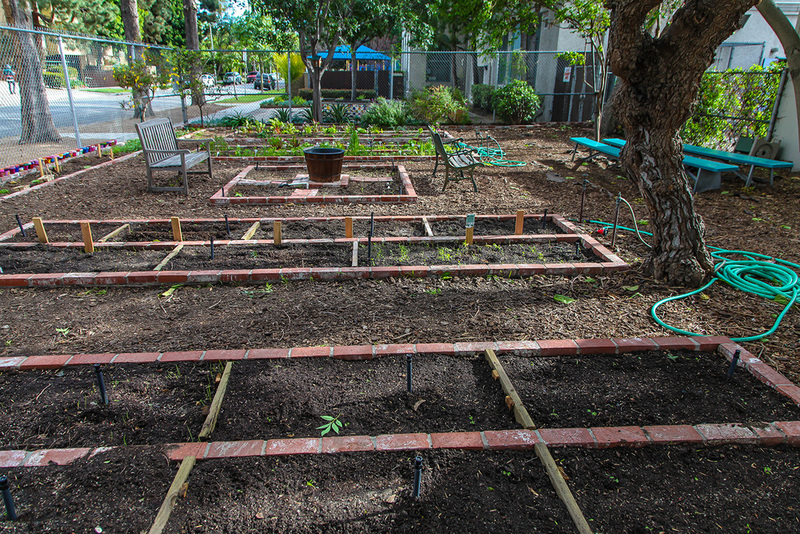 Our goals are to directly and passionately compel our students to take care of their young selves through diet, in a direct link to a garden. 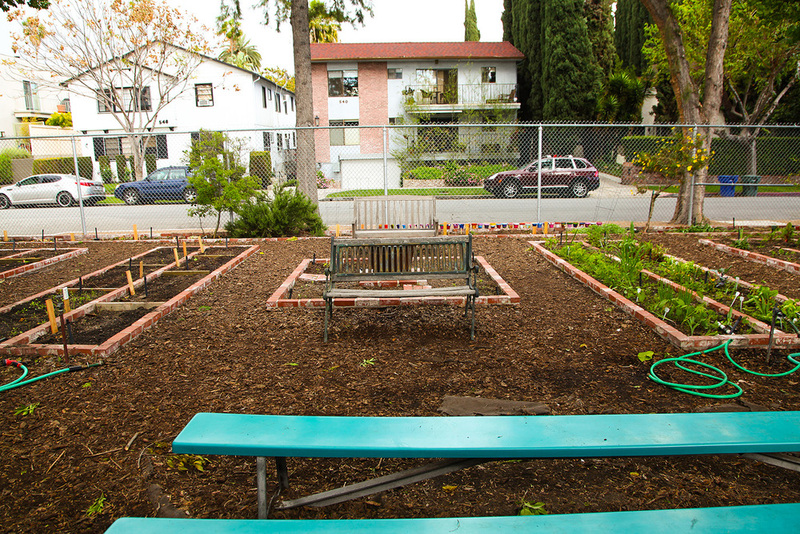 We use the garden to expand our young student body’s repertoire of tasty healthful food options. 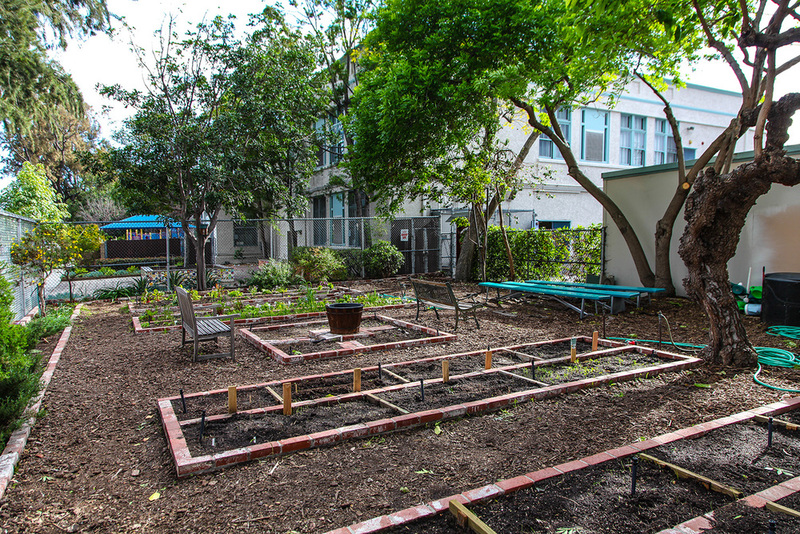 We weave science standards set forth by the department of education through first-hand experience and discovery in our living outdoor edible garden lab. Beyond learning the basic plant, insects, animals, weather, environmental objectives; we learn how they all impact on each other, and thus on us. We are looking for individuals with any gardening or landscaping experience or someone who just enjoys working in a garden to volunteer once a week to assist with our garden classes. 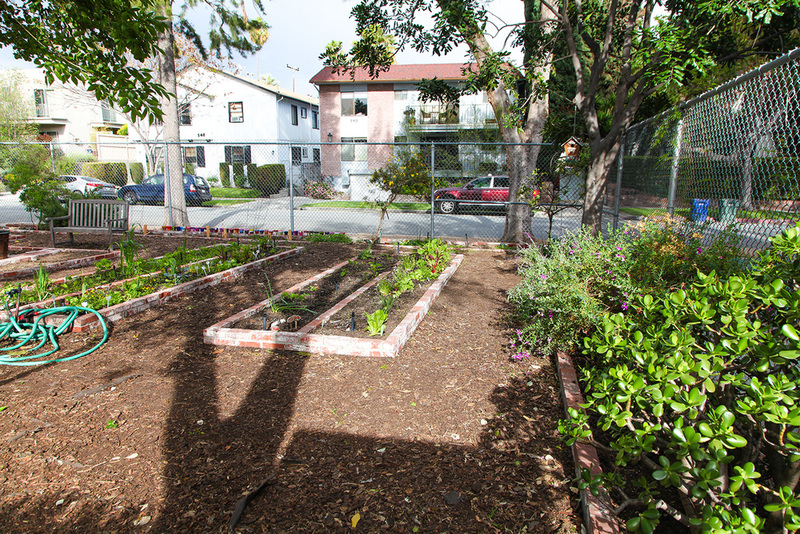 We have received a grant of organic seeds and are getting our garden beds ready for early Spring planting. Commitment is no more than 1-2 hours once a week. 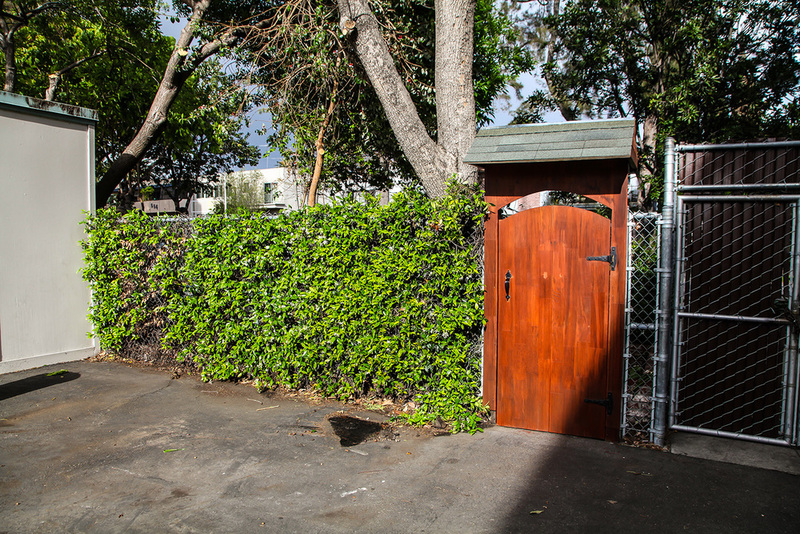 Please contact Ellia Thompson at ethompson@sklarkirsh.com or 323.931.9686 for more information. Estamos buscando personas con experiencia en jardinería y botánica ó alguien que disfrute trabajar en el jardín plantando árboles y cuidando de las plantas, para asistir como voluntario ó voluntaria en nuestras clases de jardinería. Hemos recibido una donación de semillas orgánicas y estamos preparando las camas de jardín para plantar en la primavera. El compromiso sería de 1 a 2 horas por semana. Thanks so much for your interest in the Rosewood Green Team. Someone from our team will be in touch with you soon. 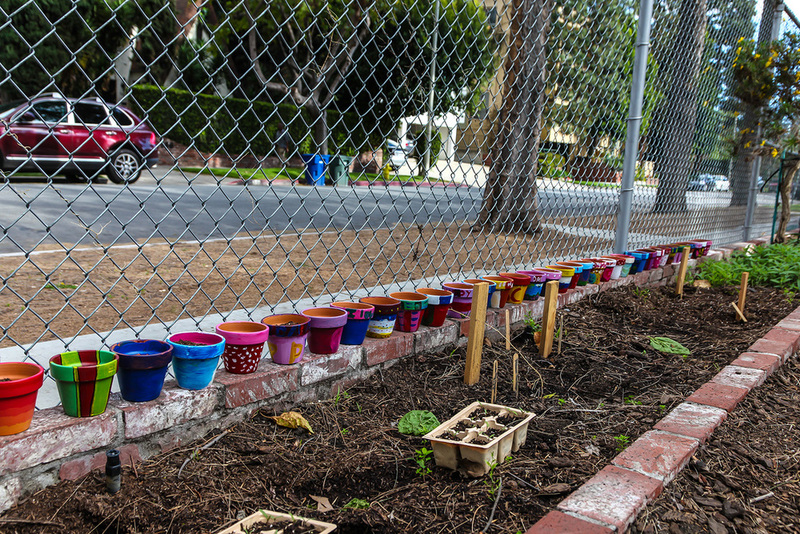 If you have a free hour each week and a green thumb (or just like spending time outside with enthusiastic children), come volunteer for your child’s garden class! We need parent volunteers each week to assist teachers with garden classes. To find out more – contact Ellia Thompson. We respect your privacy. Our new system uses a double opt-in mechanism to ensure your privacy. Once you have been entered in to our system, you will receive a welcome email requesting confirmation of your subscription. If you do not respond to that e-mail, you will not be added to our active list.